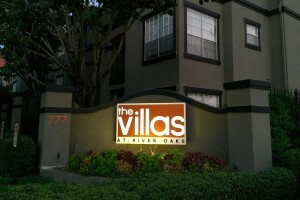 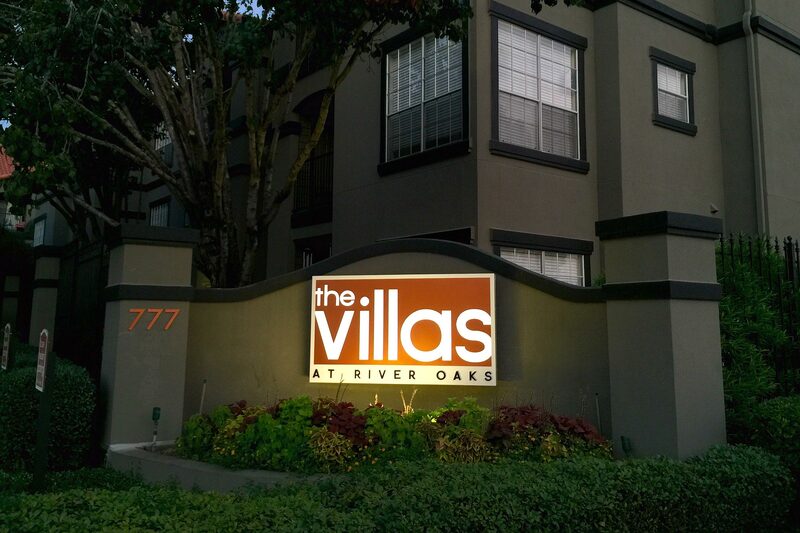 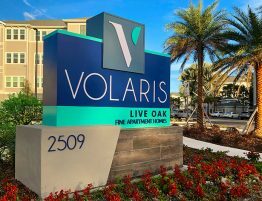 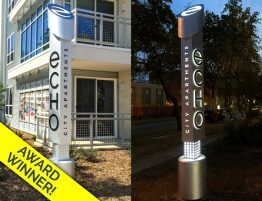 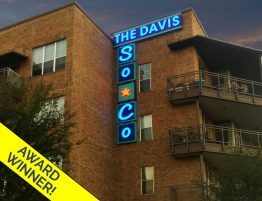 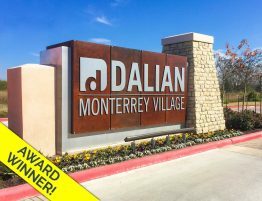 The Villas Illuminated Cabinet On Monument | Robinson Creative Inc.
Repositioned Community Gets Savvy Sign Package. 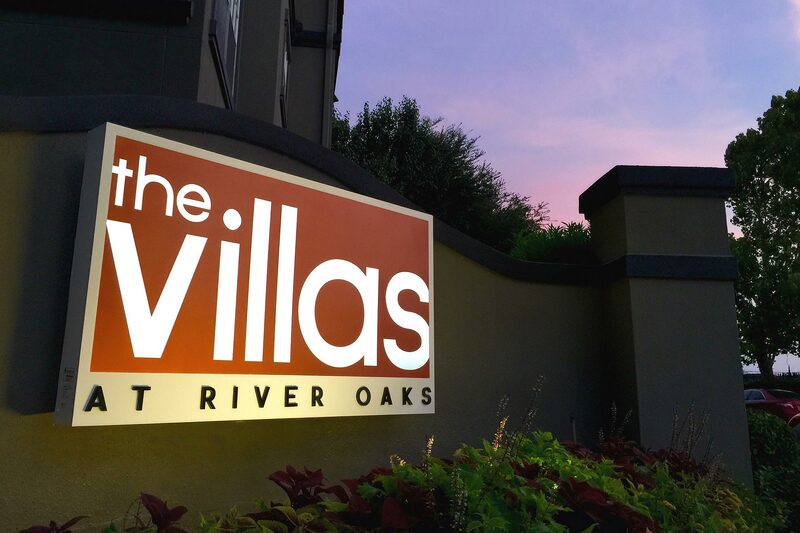 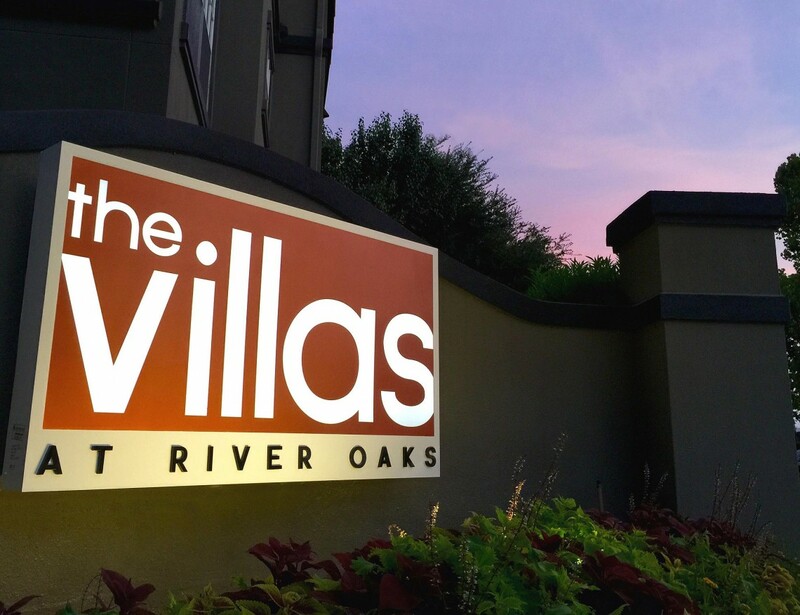 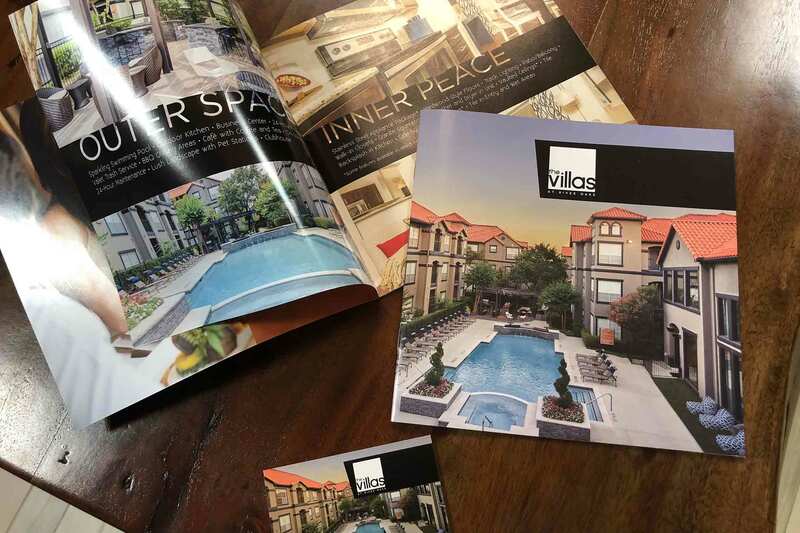 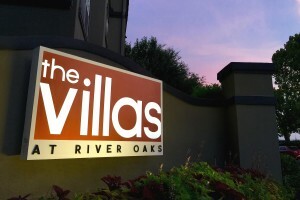 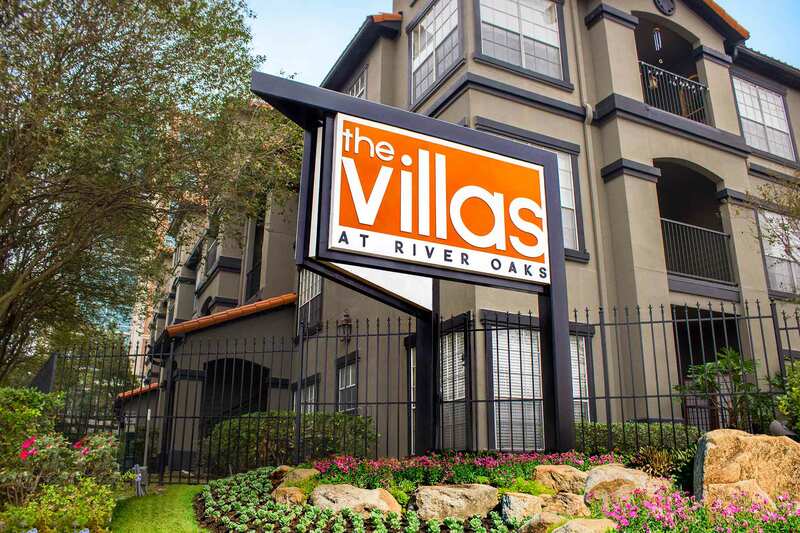 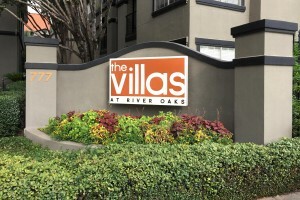 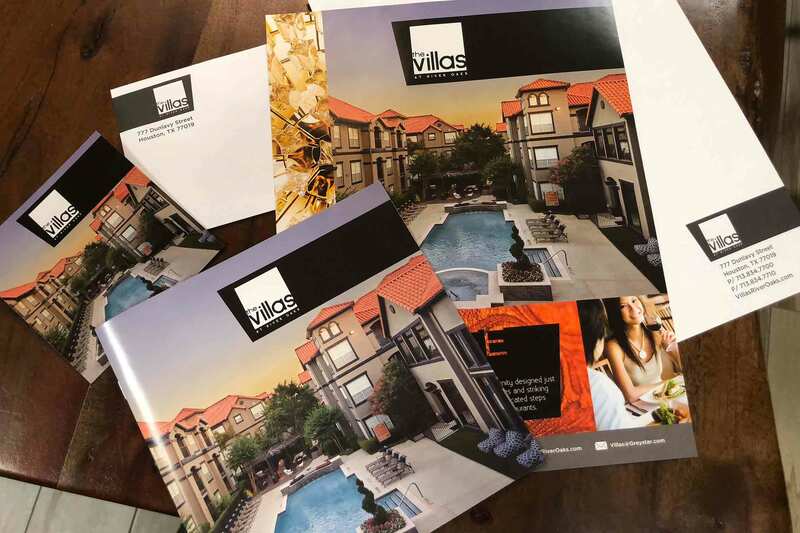 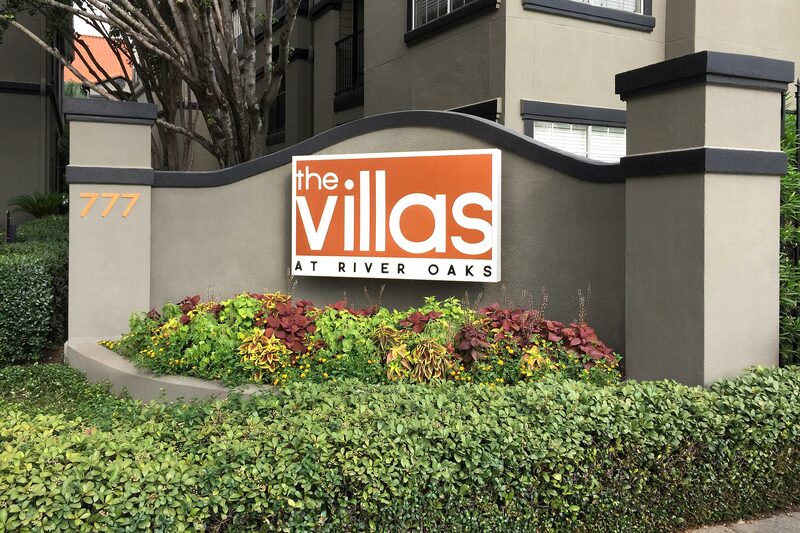 A hip, funky vibe emanates as you stroll through the Villas at River Oaks. From its chrome accents to its rose wallpaper, hanging chairs and dynamic amenity areas. 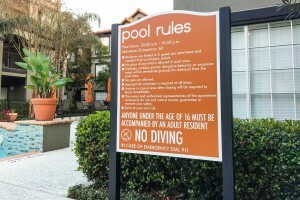 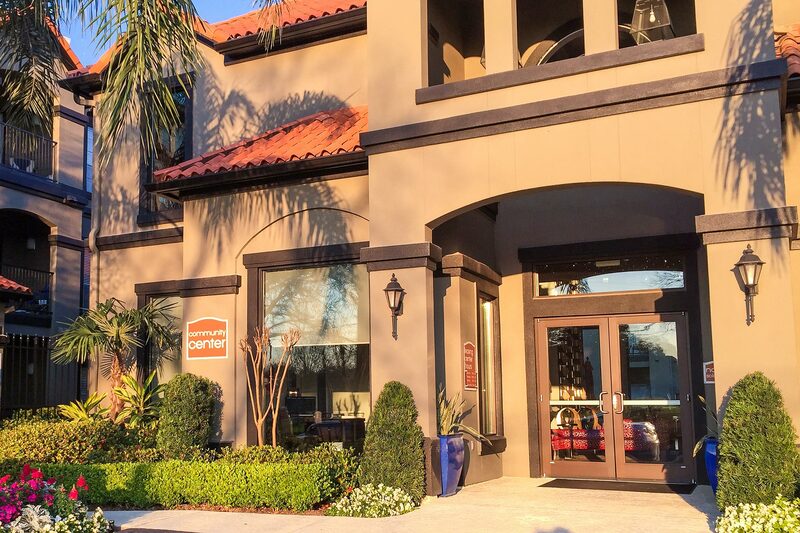 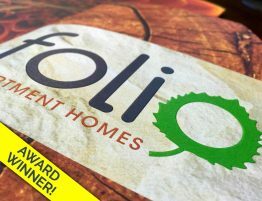 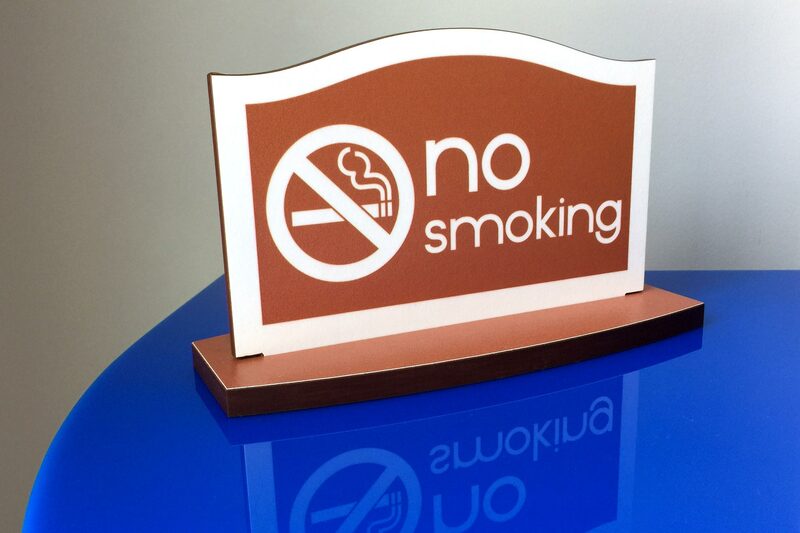 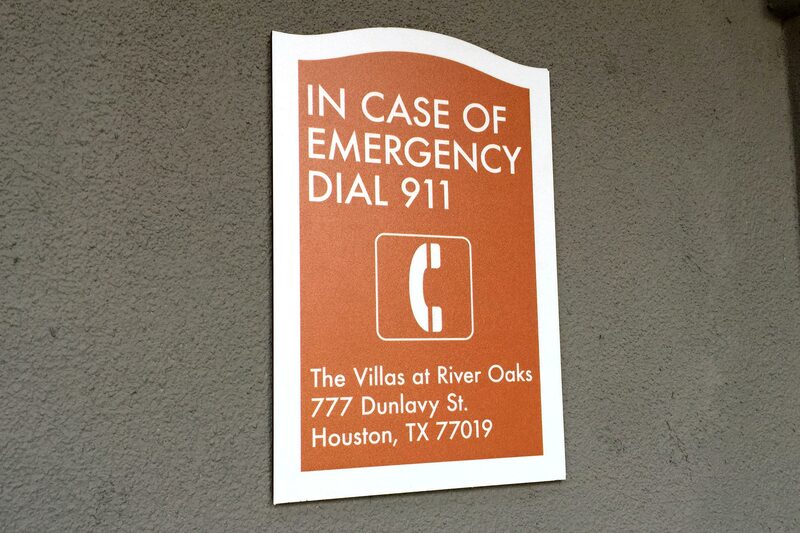 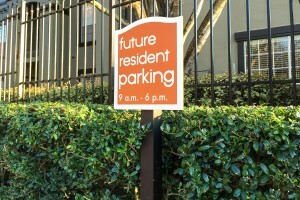 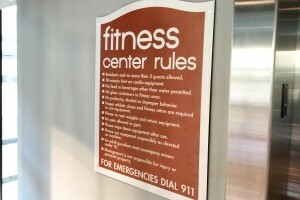 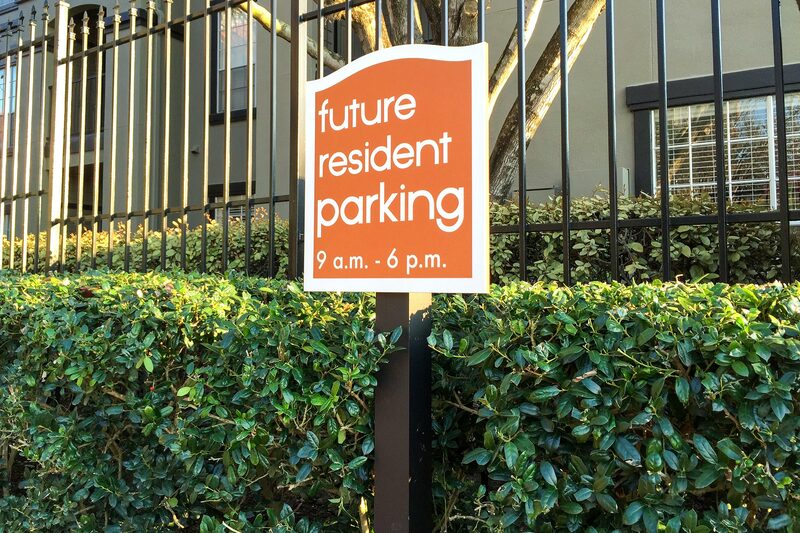 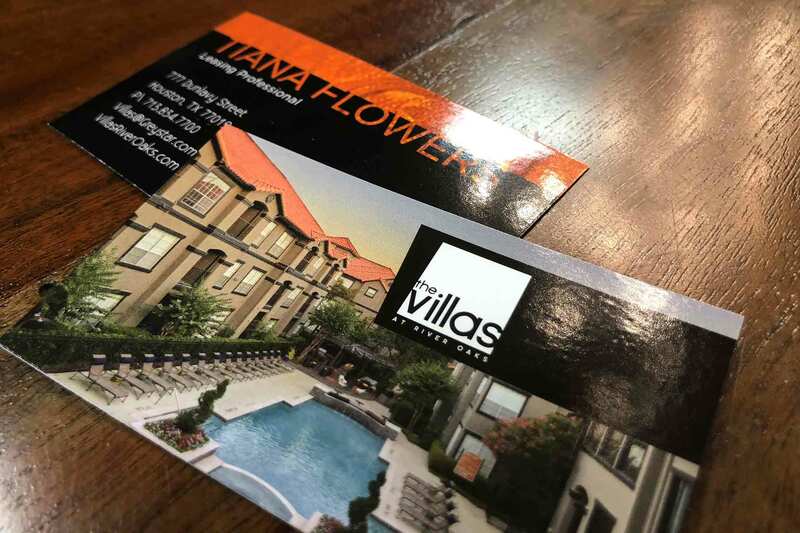 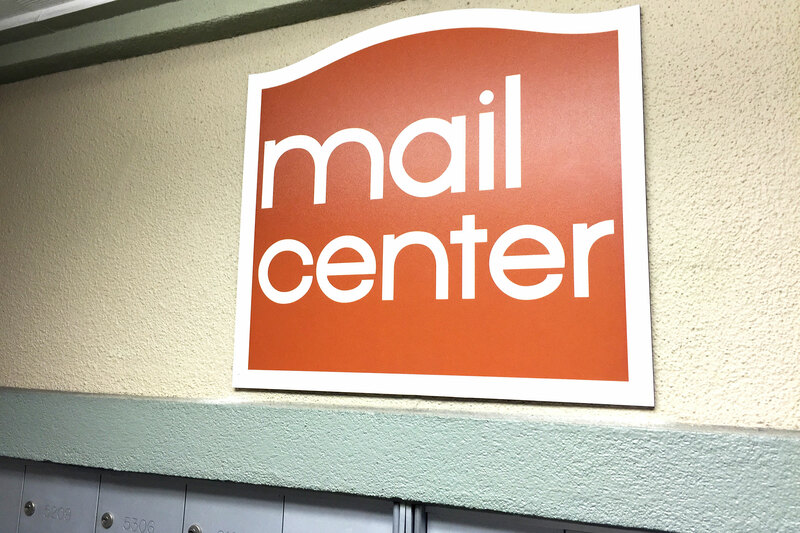 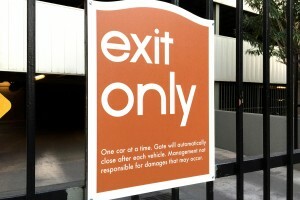 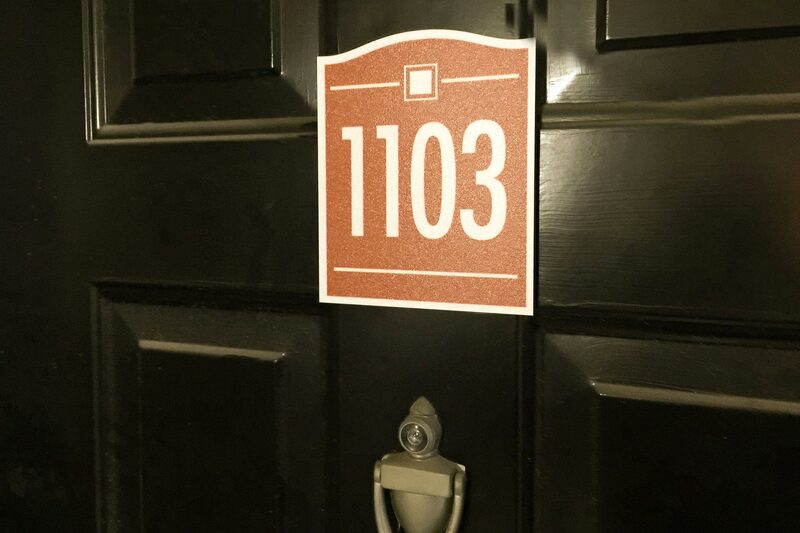 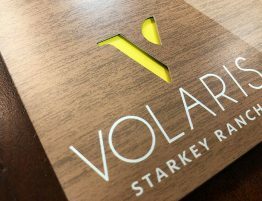 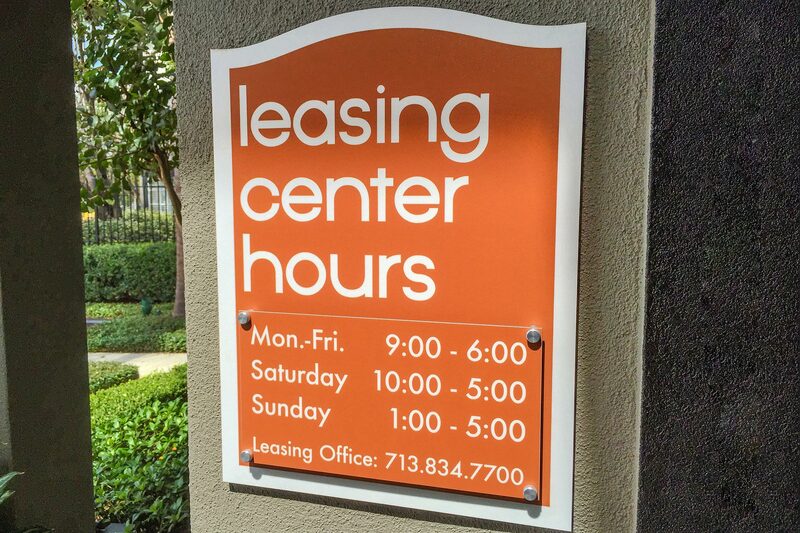 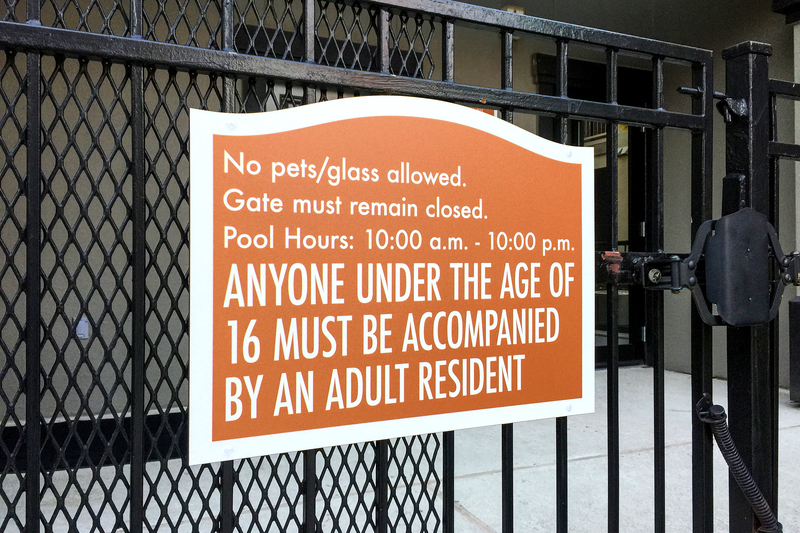 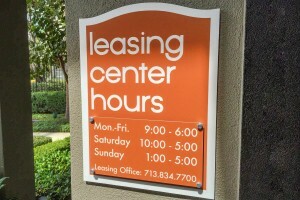 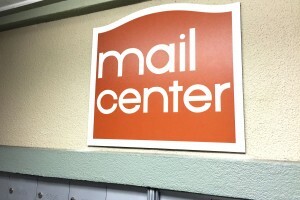 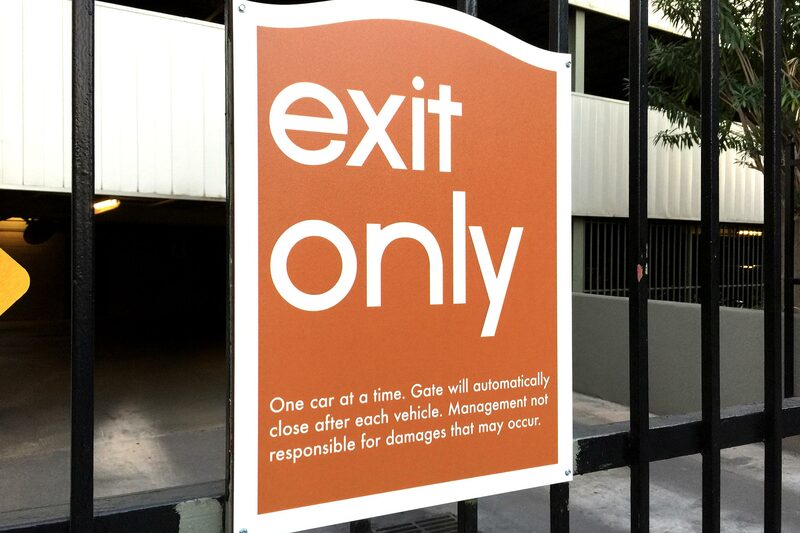 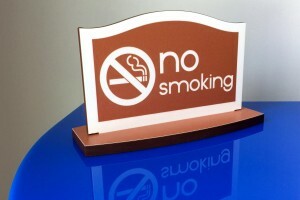 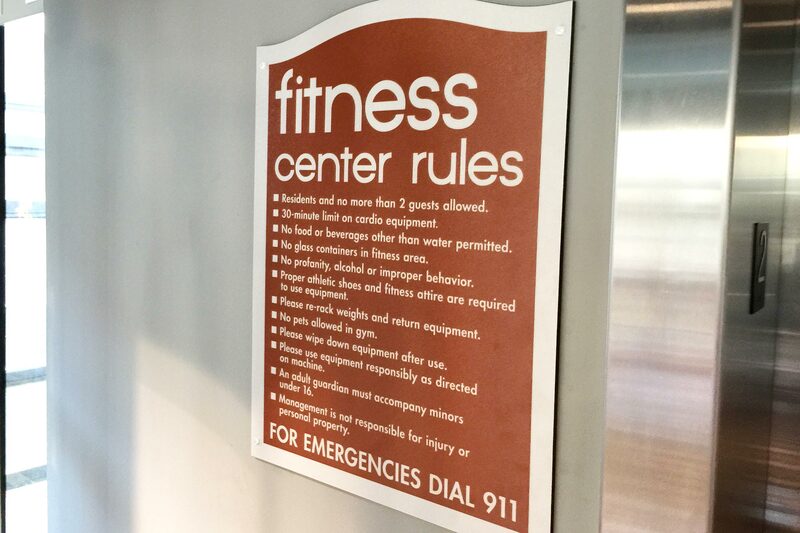 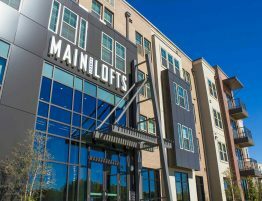 Identity and signage must be simple and powerful to match the property’s energy. 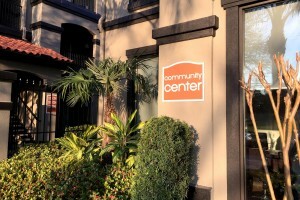 It also possesses terra cotta tile roofs, which is an integral part of the community. 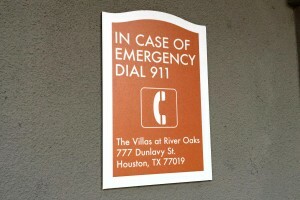 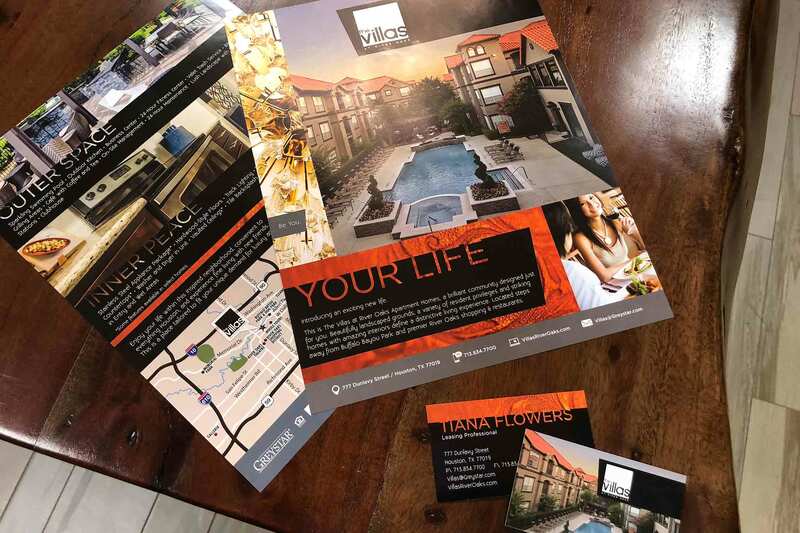 Robinson Creative designs a simple yet engaging campaign that is contemporary and clean. 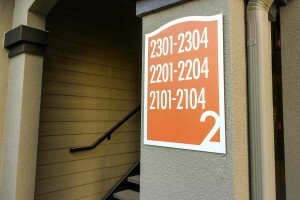 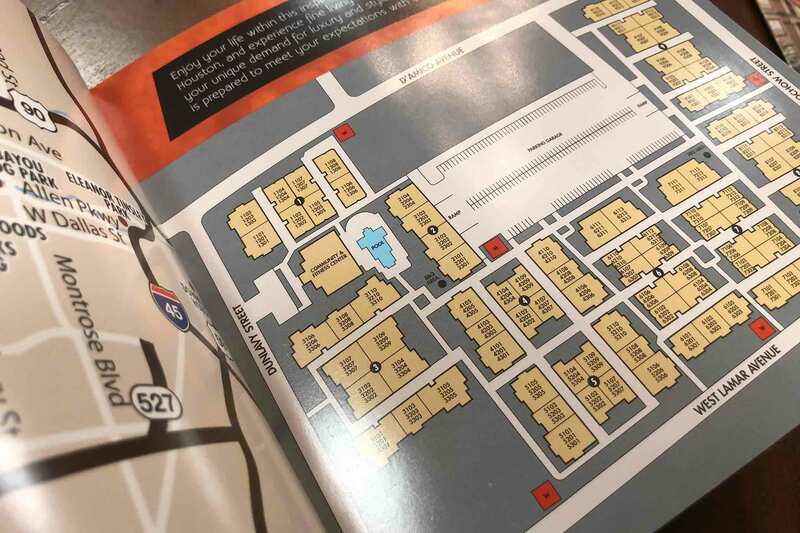 The orange color of the roofs is brought into the design with bright white text. 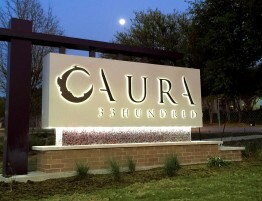 The monument is simple with illuminated text and uses metallic copper enamel paint.